Defines a new dimension of Resort. Defines a new dimension of luxury. Discover a new dimension of luxury. 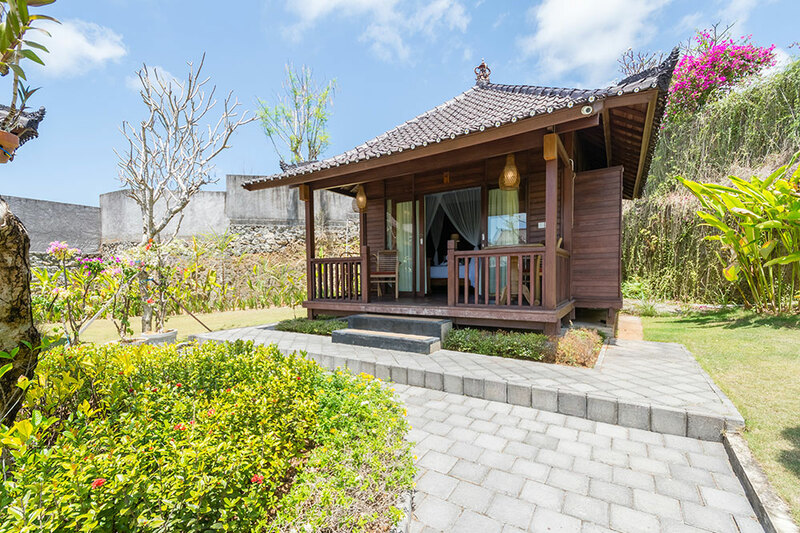 Puri pandawa is a home of beauty, perched on the cliff of south Bali and only a minutes on walking distance to fabulous Pandawa Beach. 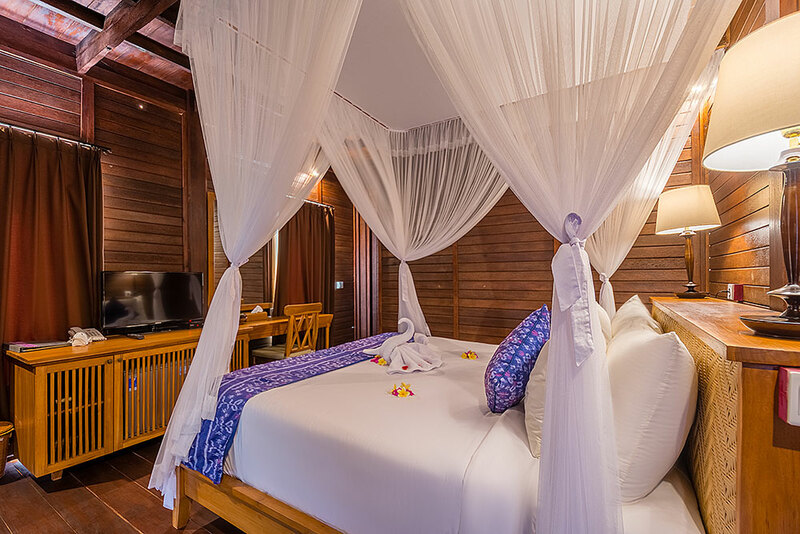 You can relax and enjoy your day at chrystal white sandy beach. Puri Pandawa is located at Tourism Village in International Nusa Dua area called Kutuh village where you can experience a miniature of Balinese live, explore the cultural and be part of the Balinese village. 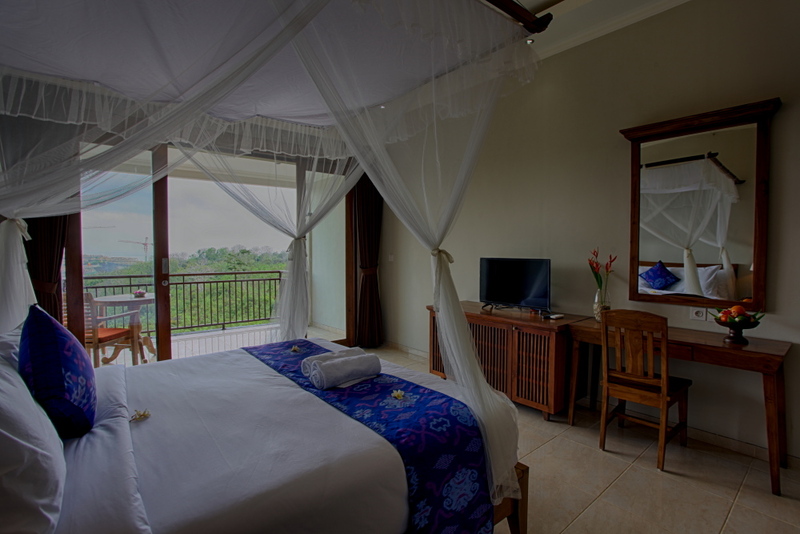 The resort is surrounded by coloring tropical flower, a rocky wall and a blue ocean view. You will be disturbed earlier to see brilliant color of both sun rise and sun set from the resort while enjoying a cup of coffee or tea. 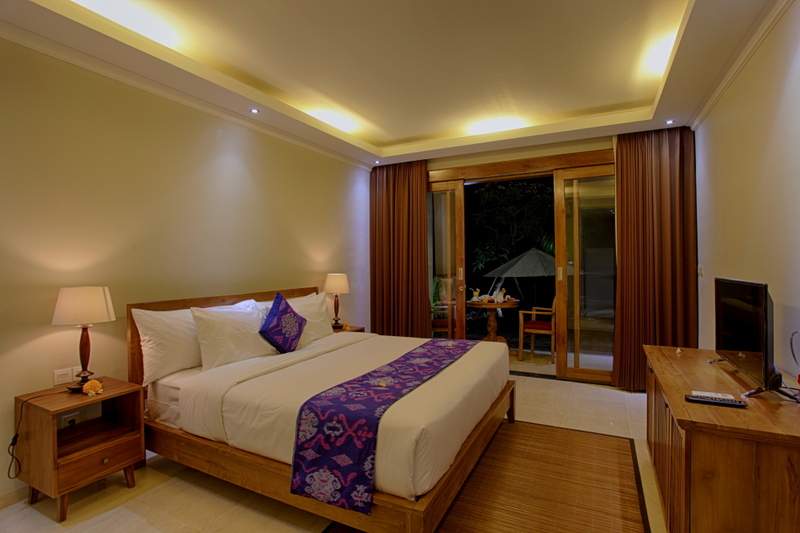 Puri Pandawa Resort offers 4 deluxe rooms, 4 Suite rooms 4 Garden Villa and 2 Two Bedroom Pool Villa enhancing your relaxation during holiday. 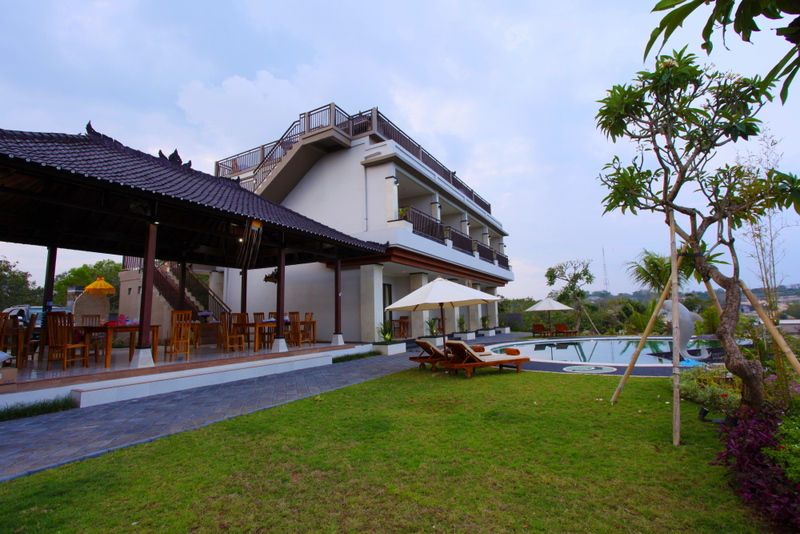 The resort has restaurant and roof top venue with ocean view, styles swimming pool, yoga venue, massage room and free wifi. 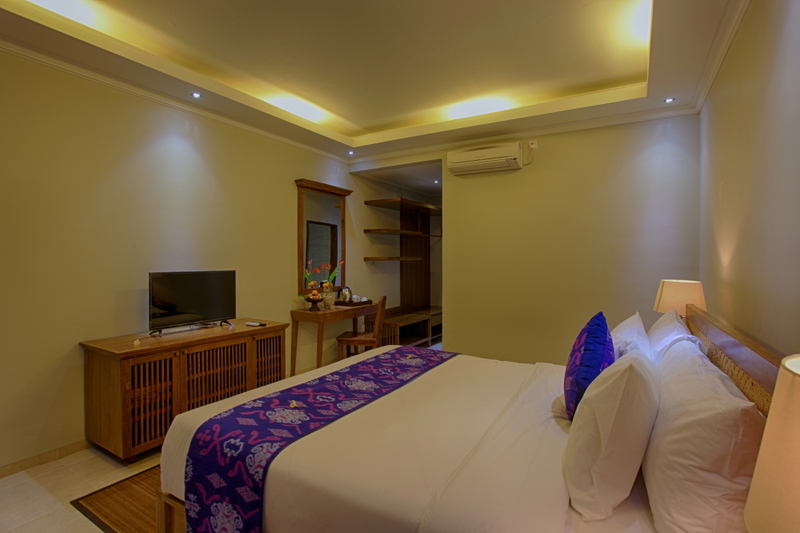 Airport Transfer | Puri Pandawa Resort may provides airport pick up or drop off service with additional cost IDR 250,000.- net/car/way (4 seats MPV). Please indicate when the reservation submitted. 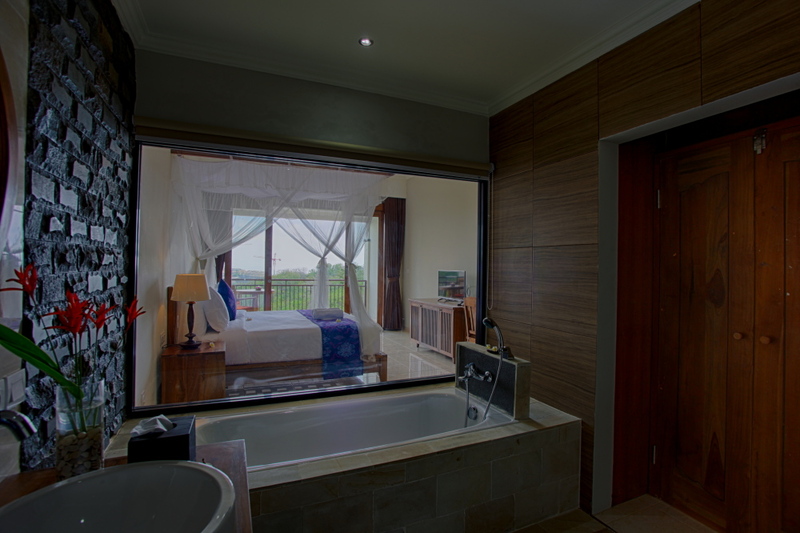 More Hotel / Villa in Sanur - Ubud - Tanah Lot - Batuan | Contact us for special offer, combine Puri Pandawa Resort, Atta Kamaya Villas (Sanur), Atta Mesari Villas (Ubud), Ketut's Place Villas Ubud, Beingsattvaa, or Letung Villa (Batuan). 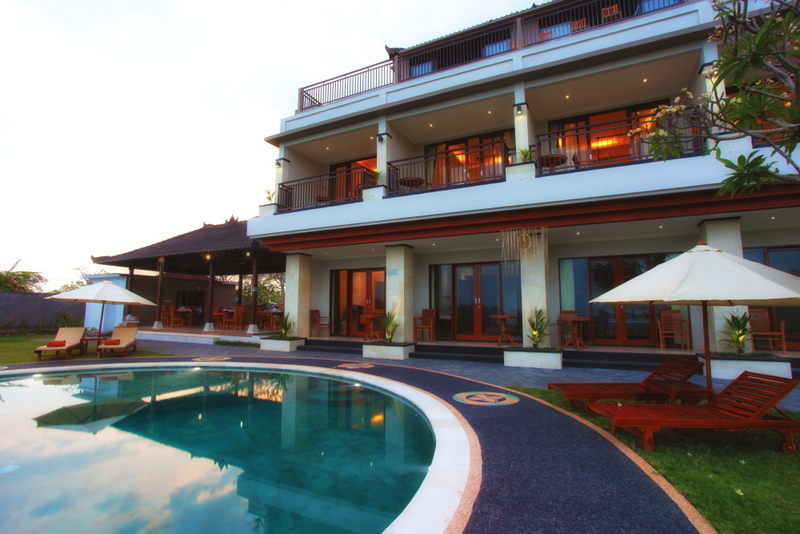 All properties managed by Puri Villas Indonesia. Wedding and Private Party | Click here for the wedding planner in *.pdf file. 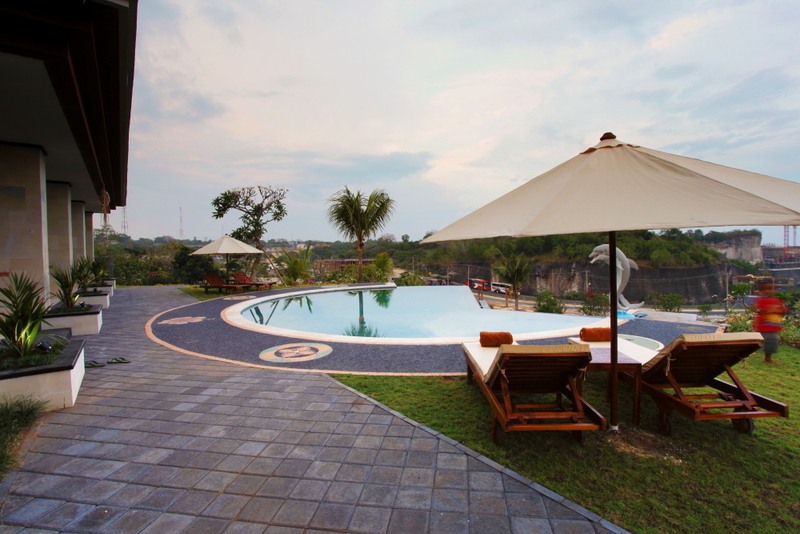 Puri Pandawa Resort is suitable for wedding, wedding party, rehearsal dinner, reception, or garden party. If you have your wedding party at nearby wedding chapel, we may provide affordable accommodation for the attendants. Extra charge may applied. 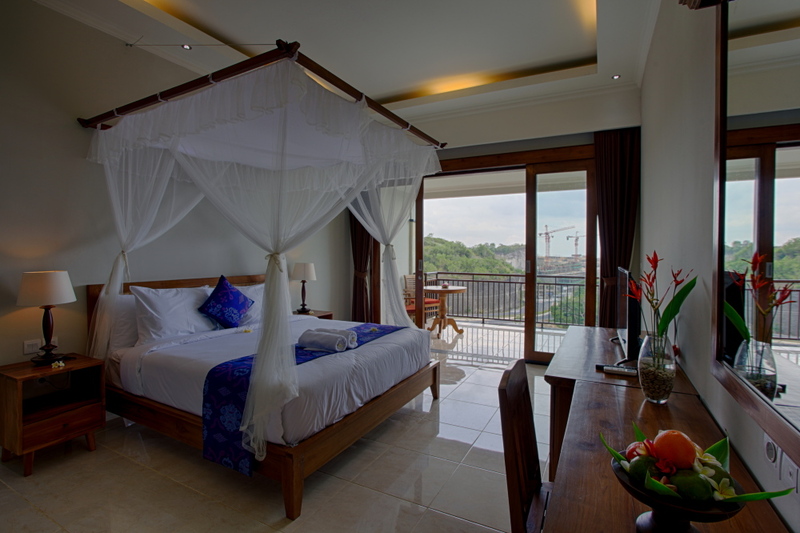 If your wedding is at other places nearby and need only accommodation, please contact us for special rate. 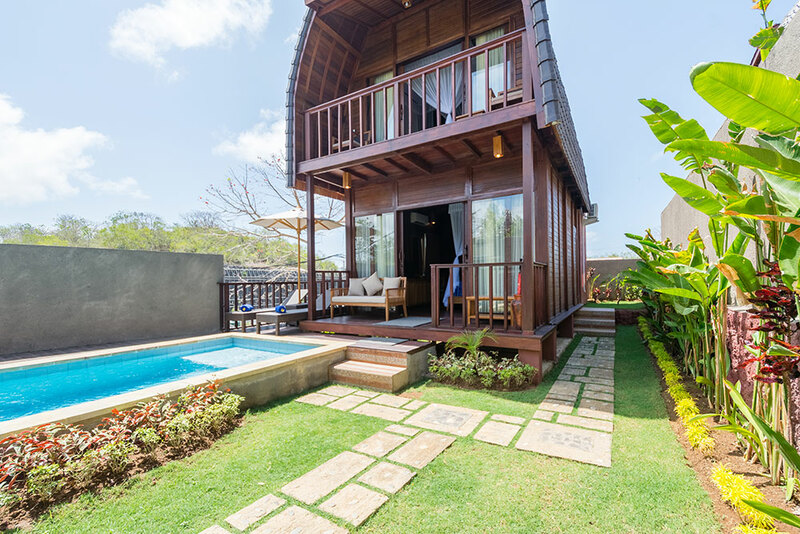 Tour Service and Car Charter | Puri Pandawa Resort arrange private tour visiting various cultural and natural destination in Bali. Here are some destination you should visit in Bali: Uluwatu, Ubud, Tanah Lot, Bedugul, Jatiluwih, Kintamani, Besakih. We may offer inclusive tour or car charter. Please discuss to our team at reception. Scooter Rental | Scooter rental cost IDR 85,000.- until IDR 125,000 per day, depend on the type of the scooter. The price including helmet and limited patrol. Please check and refill the patrol accordingly. 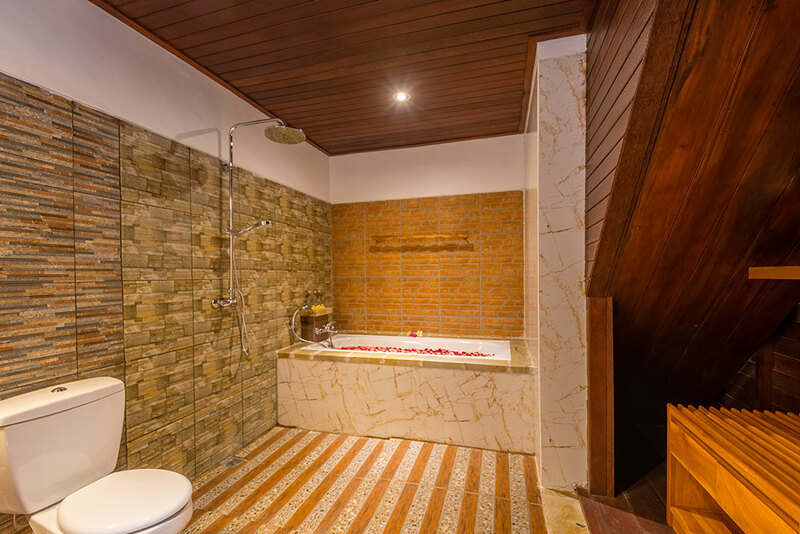 Massage and Body Treatment | Puri Pandawa Resort has massage and body treatment. 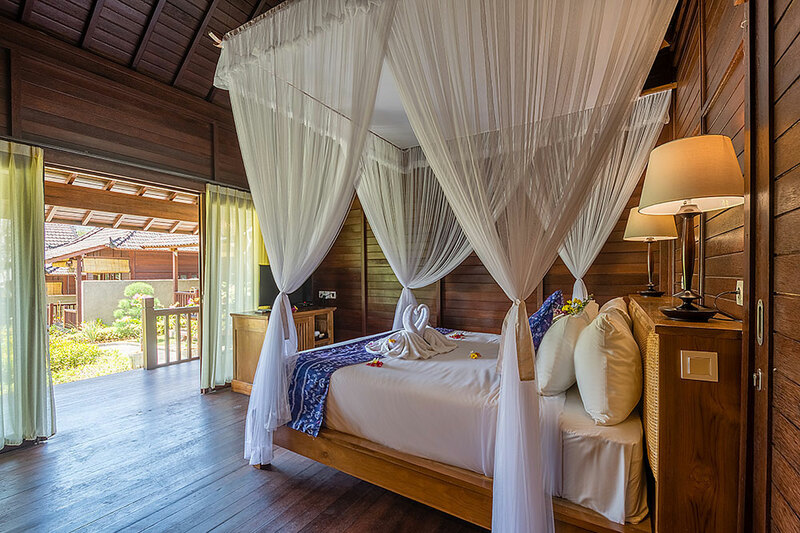 Our rooms and therapist are limited, so advance booking is required. 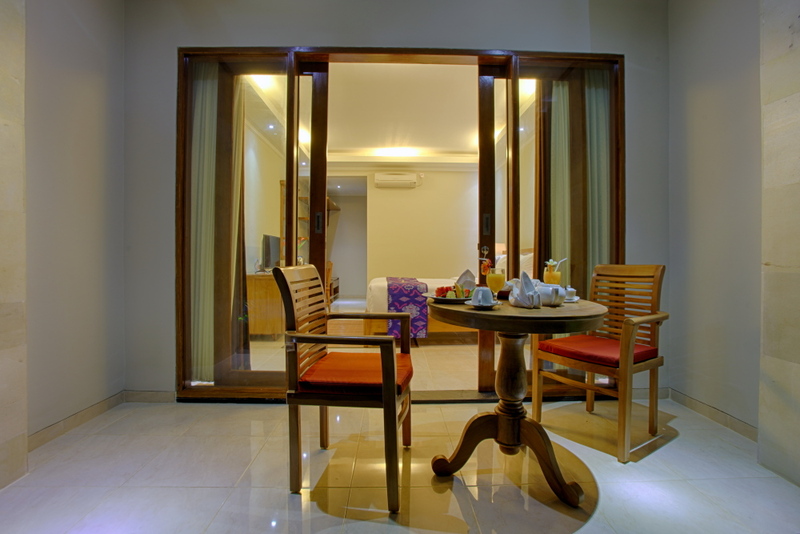 Please discuss to our team at reception for the detail.